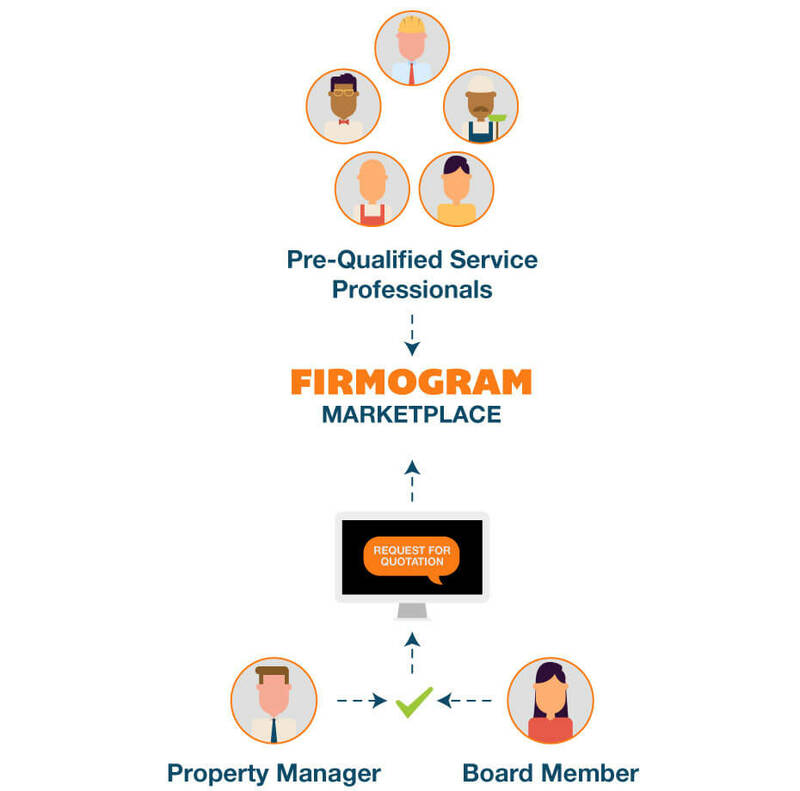 FIRMOGRAM is a unique online marketplace for professional service providers to interact directly with motivated local and national business customers. It utilizes business data analytics and visualizations to enhance the entire procurement process, from initial communications to final payment. The platform is presently targeted for services within clean-tech sector, looking to cut energy costs by considering the greener alternatives. There are many unnecessary hurdles within traditional service procurement workflow, which typically leads to low quality services, complicated feed-back loops, and unhappy customers. 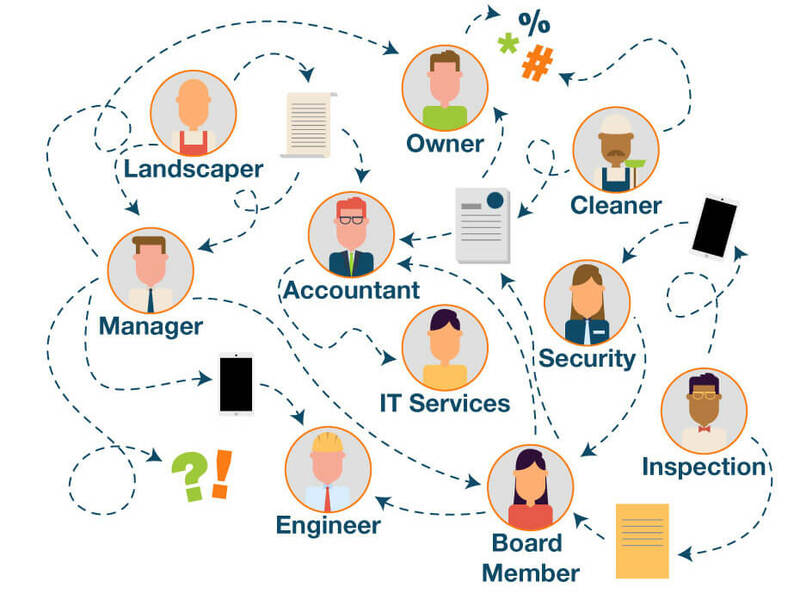 Service providers and business customers often use a mix of tools for searching and communicating - CRM, online directories, and traditional sales & marketing methods. These each require a lot of time and resources, and don't often provide enough value. Focusing on consulting engineering services within clean-tech vertical, FIRMOGRAM eliminates the complexity of service procurement, thereby increasing revenues for service providers by directly connecting them to real leads and removing workflow hurdles. We just want to make it easier for our members to find what they need when they need it by making our marketplace accessible and affordable.